For more information about Jaw Surgery or to schedule a consult with Dr. Mahar, please use our Appointment Request form or call our oral surgery office in Cary, NC at Cary Oral Surgery & Dental Implants Office Phone Number 919-567-3293. Please read some of our jaw surgery Patient Reviews below. 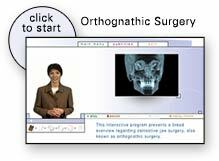 Dr. Mahar uses modern computer-aided techniques and three-dimensional models to show you exactly how your surgery will be approached. 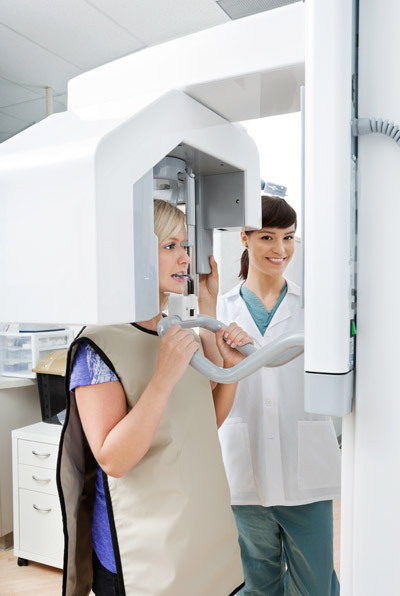 Using comprehensive facial x-rays and computer video imaging, we can show you how your bite will be improved and even give you an idea of how you’ll look after surgery. This helps you understand the surgical process and the extent of the proposed treatment. If you are a candidate for corrective jaw surgery, Dr. Mahar will work closely with your dentist and orthodontist during your treatment. The actual surgery can move your teeth and jaws into a new position that results in a more attractive, functional, and healthy dental-facial relationship. This reviews section is in progress. Please visit the Patient Review Form page to leave a review about your jaw surgery experience with South Wake Oral Surgery and Dental Implants. Call our office if you would like more information: Cary Oral Surgery & Dental Implants Office Phone Number 919-567-3293.